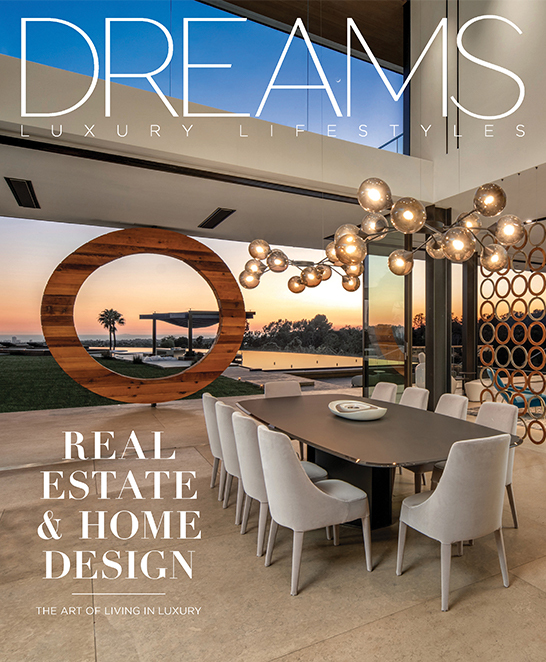 For questions regarding advertising or partnerships with Dreams, please contact Ty Fischer, Associate Publisher: ty@ladreams.com or call 626-529-5945. To view our Automotive & Transportation Issue special, click here. For general inquiries, please contact info@ladreams.com or fill out the contact form, someone will be in touch with you shortly!